In the present era, just getting a college degree doesn’t make you compatible for the world’s competition. You need to be different, extraordinary and someone with extra qualities to excel and master in your field. To help you creating and developing something unique and important, H.R. CAD Centre believes in imparting the CAD, i.e. Computer Aided Designing, CAM, i.e. Computer Aided Manufacturing and CAE, i.e. Computer Aided Engineering education among the youths belonging to different niche and departments. Also this is noticeable that all the courses and education which is imparted by H.R. CAD centre is AUTODESK approved. Based in New Delhi, H.R. CAD Centre turns out as a centre for Learning, Training and Placement. At H.R. 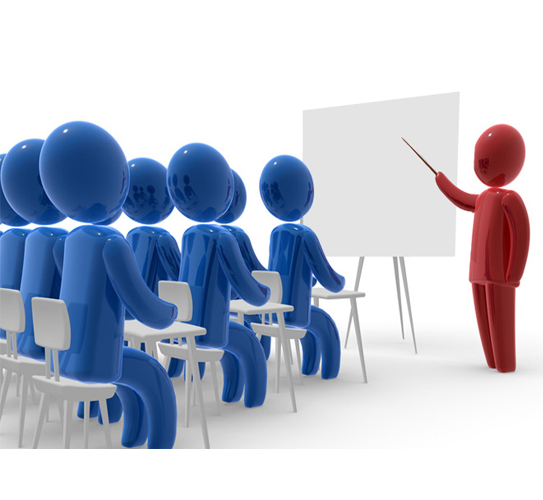 CAD Centre, we are dedicated to impart industrial driven updated CAD learning services. We are certified by the famous software company AUTODESK to transmit CAD training and also holds accreditation from Staad Pro (Bentley, USA) and SolidWorks (Dassault System, France). With updated CAD technologies for a wide spectrum of industries, we follow the international trend in offering training to candidates. We offer CAD training on AutoCAD, Civil, Mechanical, Electronic, 3Ds Max, Electrical and Project Planning. Apart from AUTOCAD, our other limelight courses include updated Primavera and STAAD Pro learning. Further, we offer training for Manual Drafting (Civil, Electrical & Mechanical,) applying updated CAD software. Being well assisted by experienced and expertise trainers, we render on-demand, high tech quality of CAD learning and placement services in various fields such as Architectural, Interior Designing, Construction, Mechanical etc.